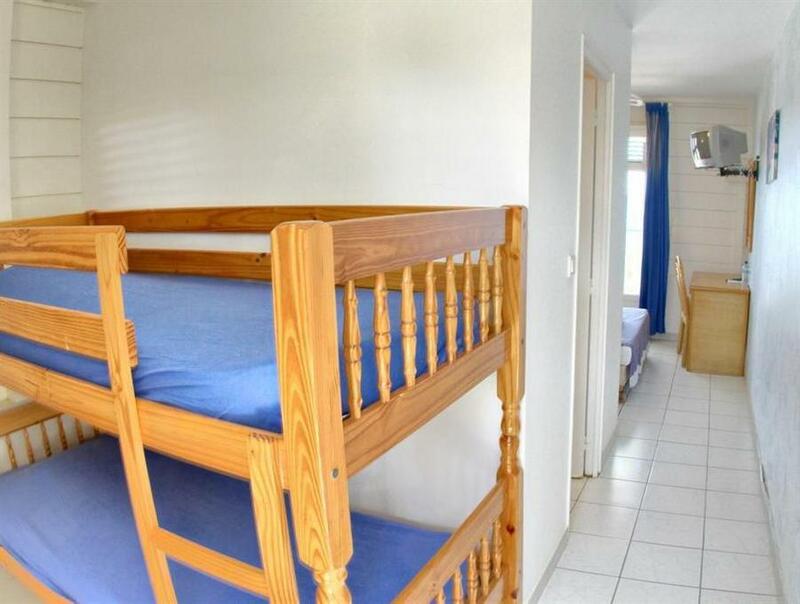 ﻿ Best Price on Hotel Residence Oceane in La Trinite + Reviews! 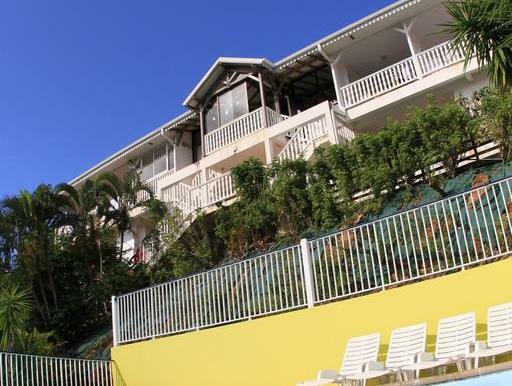 Located on the beachfront in Anse Bonneville, Hôtel Résidence Océane offers an outdoor pool and lush tropical gardens. Each air-conditioned studio has a terrace with views of the ocean or gardens. The bright functional studios at the Résidence Océane feature satellite TV. Each one has a private bathroom and a basic kitchenette with a hob, fridge and kitchenware. Free Wi-Fi is available in all the studios. The nearby coast is ideal for watersports and hiking, including snorkeling and diving. Restaurants and bars can be found in Tartane Village, a 5-minute drive away, while Martinique International Airport is a 45-mintue drive away, depending on the current traffic.